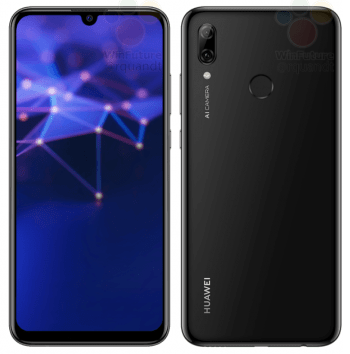 The Huawei P Smart 2019 in Australia is Huawei’s latest smartphone announced in mid-week of November 2018 with no official availability date. Powered by Huawei’s own HiSilicon Kirin 710 Processor and CPU is Octa-core (4×2.2 GHz Cortex-A73 & 4×1.7 GHz Cortex-A53). Without beating about the bush and coming straight to the point, Huawei P Smart 2019 specifications include 3GB/4GB of RAM and 32GB/64GB of onboard memory which is expandable further up to 256GB with a help of micro SD card. Measuring a 6.2-inches screen based on IPS Technology with a resolution of 1080 x 2340 Pixels and runs on Android 9.0 Pie operating system. The Mali-G51 MP4 GPU manages a graphical department whereas a combo of 13MP + 2MP rear sensor lets you capture impressive images and shoot detailed and colorful videos. FaceTime sensor, however, is 24MP for selfies and video calls. Connectivity options include Wi-Fi 802.11 b/g/n, Bluetooth 5.0, GPS and micro USB 2.0. 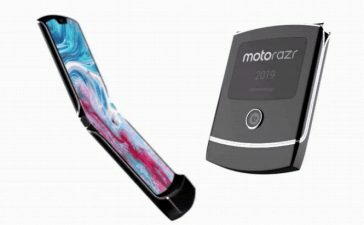 The total amount of battery is 3320mAh which lasts users an entire day with a moderate use and sensors include Compass, Proximity, Gyro, Accelerometer, and rear-mounted fingerprint scanner. One will be able to pick it up in a choice of 2 colors – Midnight Black and Aurora Blue. The Huawei P Smart 2019 is yet to be announced in Australia, China, India, and nearest regions. Even, Huawei itself didn’t reveal when (or if) will P Smart 2019 arrive on Australian shores. 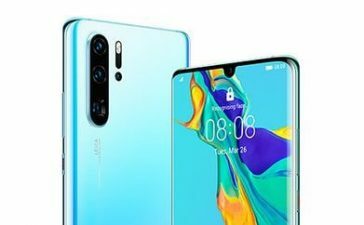 As far as Huawei P Smart 2019 Price in Australia is concerned, it’s too prompt to talk about, in fact. However, putting an educated guess, it’s expected to set users back around AU$317.